In the Lab this week we’ve got a very cool topic of Advanced Aiming for you to break down in techniques, movement, theory, and practical tips on how to improve. We’ve pulled a guest from Reddit who plays at a Grand Master level and wrote a high-quality Aim Theory article for Competitive Overwatch subreddit Daniel aka Burdock. In the Lab this week we chose to do an end-of-the-year special featuring...you guys and girls out there that wanted to voice your opinions on what you learned this last year with the Omnic Lab! So you’re in the driver’s seat this week so let’s learn what the community is improving on! 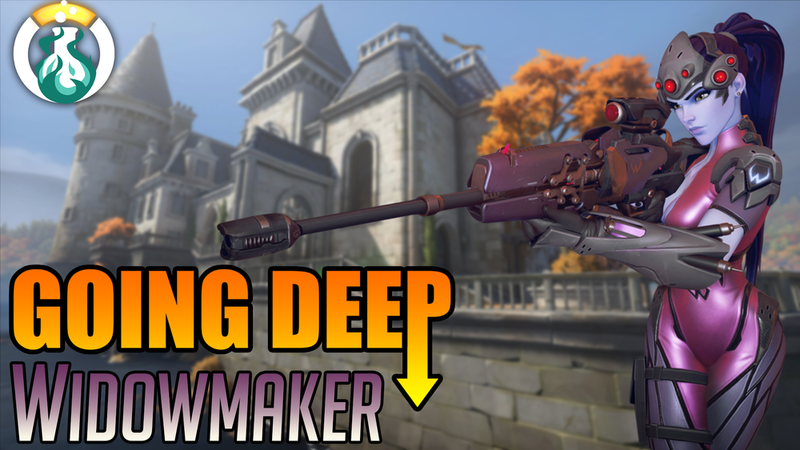 In the Lab this week we finally conclude the full roster on the Going Deep series with Widowmaker featuring the one and only BeefTipsy! Top player and streamer known for his Widow play, BeefTipsy comes to help us break down the strats for optimizing and improving playing this hero! In the Lab this week we are going to the Wild West at high noon with CLG Streamer & top 500 DPS Player CurryShotTV to talk about McCree. So reload your Peacekeepers, kick over that tumbleweed, and slap on your BAMF belt buckle for the McCree show! Patreon 4v4 Team Deathmatch Tournament! 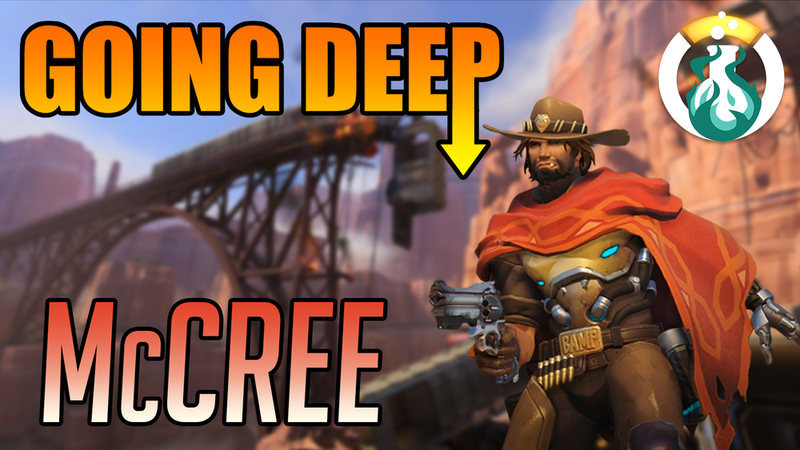 What roles does McCree fill or what is his job in a game? Lower Skill or just never played the hero before tips? Let’s talk about using Flash Bang effective use. The different kinds of flashbang use: Offense, Defense, 1v1 Duels, Flanking, etc. How to do we get the most out of Combat Roll? Can we chat about positioning and how to use your primary and secondary fires. Now let’s talk synergies and matchups. (12/25) Ben W, IceWeasel, HannibalSnowden, Lisome, Magic, Michael Crits, NotMuaddib, RcCrispy, Sketchy Nonsense Podcast, TragicZac, & Trinium.